Pusha T has been grinding for a quarter century, building on the foundation he laid as part of Clipse. The rapper, who is now 41 years old, still has a lot of plans for the future, including the curation of a mixtape featuring up and coming rappers. 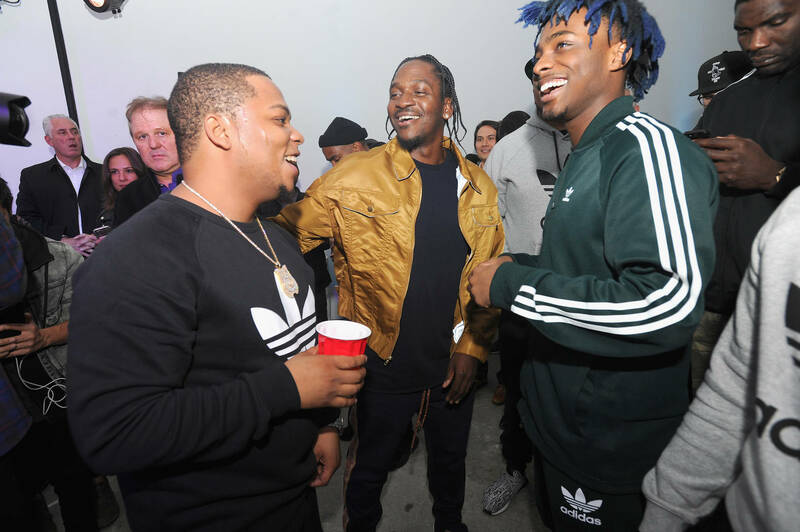 During a recent interview, Pusha spoke about the new generation of Hip Hop and how he perceives himself within the current era of the genre. He has no plans to retire as of yet. From his perspective as a veteran emcee, the run only ends once the spark for creativity is lost. "I don’t think lyric-driven hip-hop goes out of style. I think that stays around forever, and then I feel like you retire when you’re out of the mix of it and out of the culture and lifestyle of it. When you start not caring about hip-hop aesthetics and just being first and competing, then you supposed to be like, alright cool, I’m out. But until then, I still know what’s fresh to put on and so on and so forth." 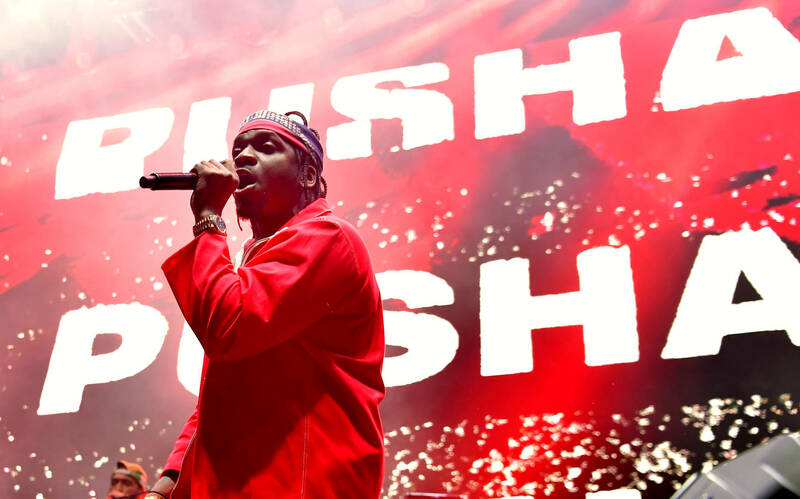 While maintaining his status on the rap scene, Pusha is also glad to make way for new artists. He even shared some of the lessons he has learned from this younger generation. "I think the greatest lesson for me and the position I’m in right now is opening up these corporate opportunities. They do everything themselves. They’re shooting their own videos, recording themselves. They’re writing, producing, and recording themselves. They’re damn near engineering. One of the girls, [Nita Jonez], she was like, 'Yeah, I just be knocking little stuff out while I’m at the crib.' I’m like, I don’t even do that. I don’t even know how to finesse all that. But they’re so self-sufficient." He admits that his creative process might actually benefit from their rule-breaking style. "They’re such free spirits. They don’t even record how I do. I come in a with a new notepad, pen, and I write like that. I have to see it. It helps me memorize it. They come in and run straight to the mic and just be who they are. And they find themselves through it all. Not everybody; there were some other writers in there, like, Hass and Tyler. Tyler [is] so good at it. It comes out just that precise or damn near close. And then he’ll go and chop it up, make it right a little bit. But they just have that unorthodox attack in the studio. I’m more like, I want to sit down, chill… I don’t even like being in the studio that long. I probably write at home, then I’ll come here and figure out the rest. It’s a very formatted type of thing. And some of the spontaneity and some of the energy probably gets lost in my way because they come in and vibe immediately. Things that may just happen on the spur of the moment, they catch it. When I come in, it’s just all there. Either I’ve written it already or I’m writing it and that’s just what it is. I may lose an adlib. I may lose something that’s quirky in a song that just happens that probably won’t happen for me, but they’ll catch every time." Peep the full interview here.